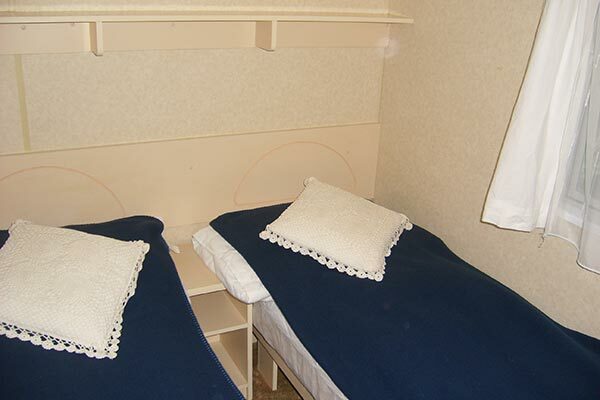 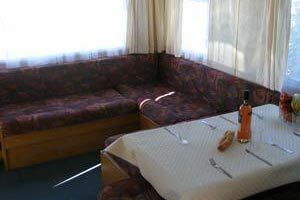 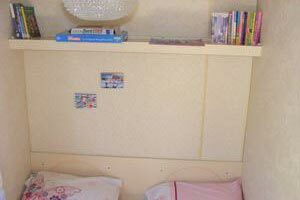 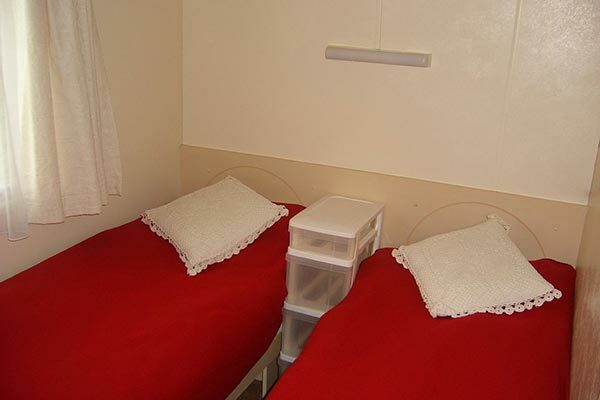 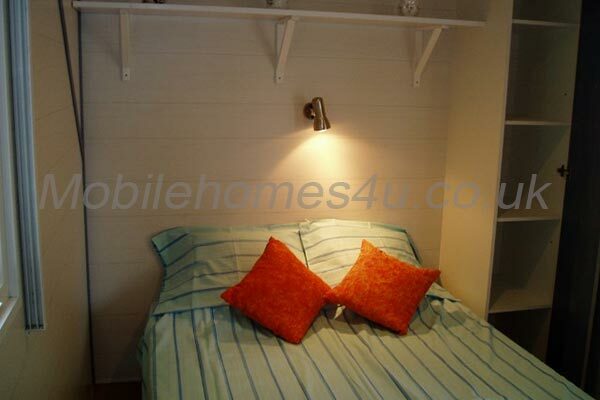 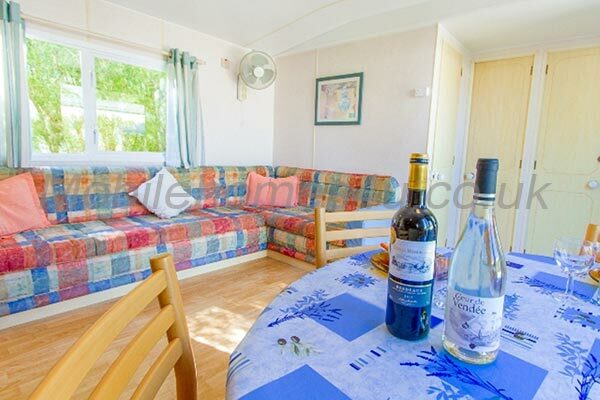 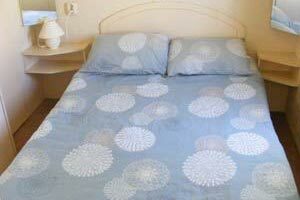 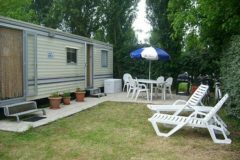 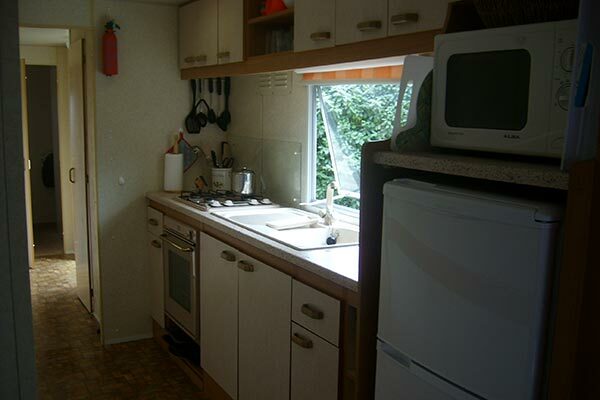 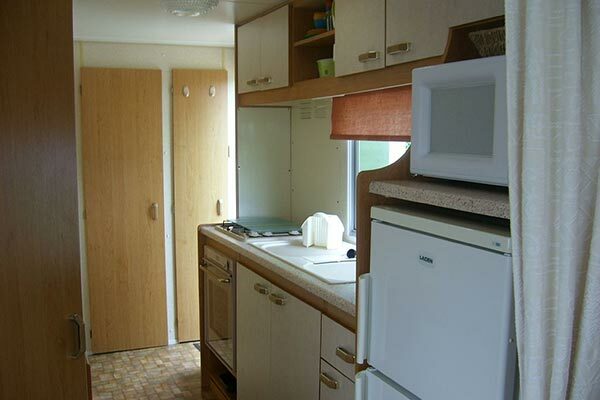 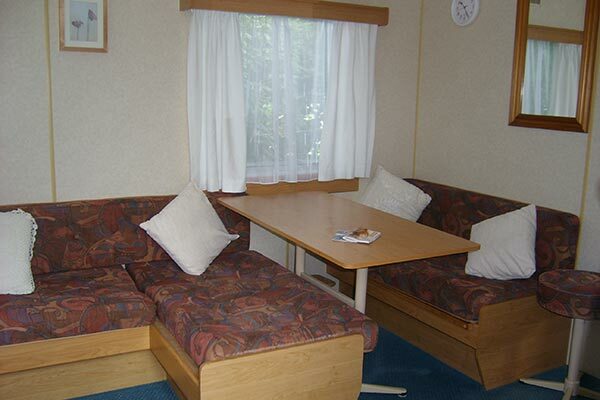 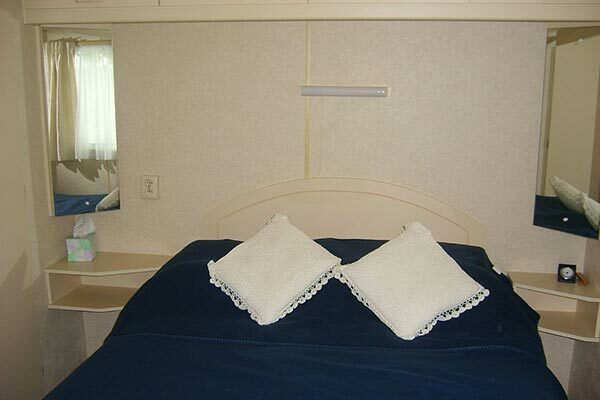 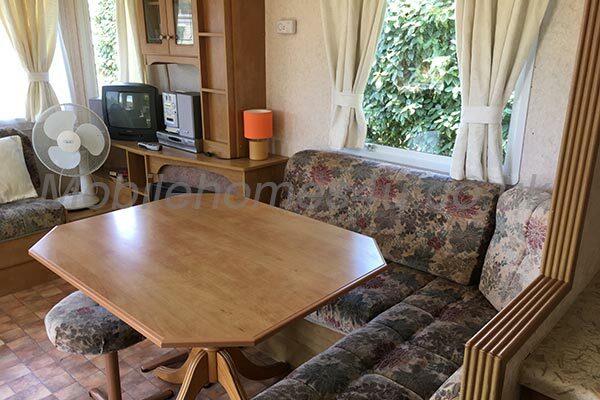 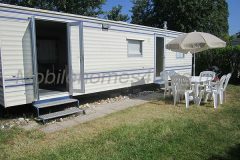 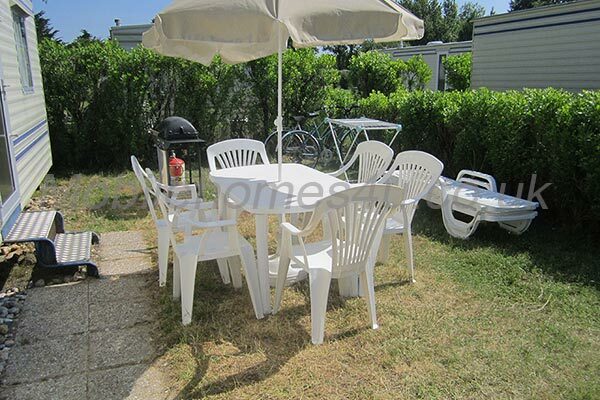 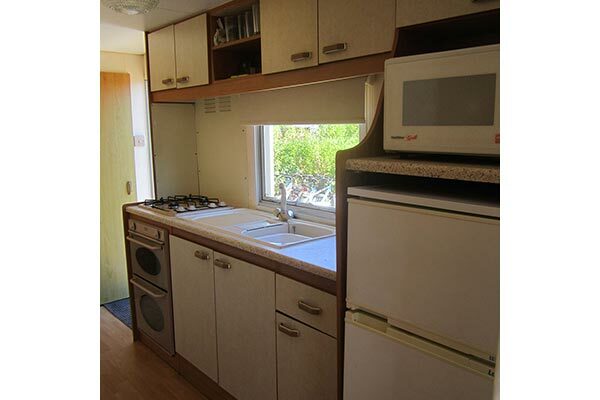 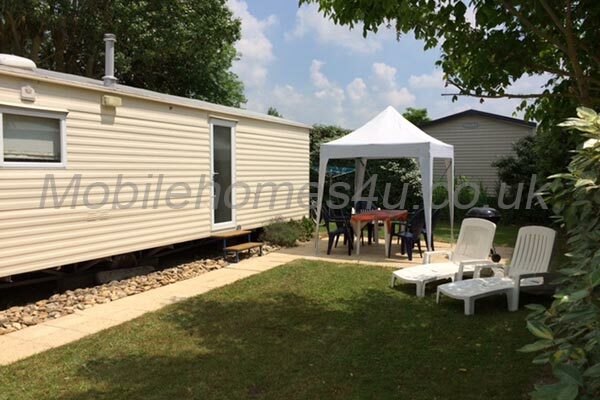 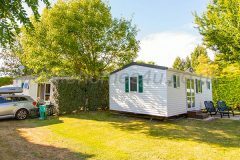 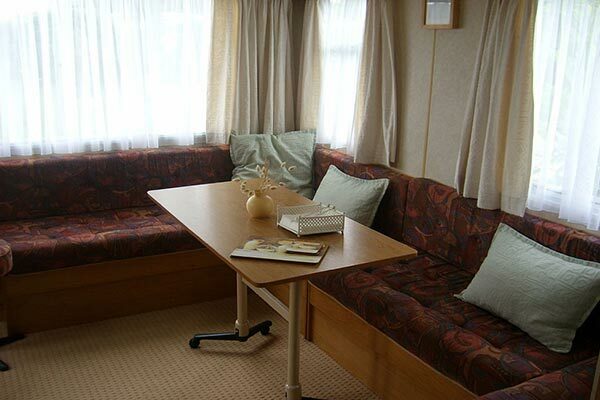 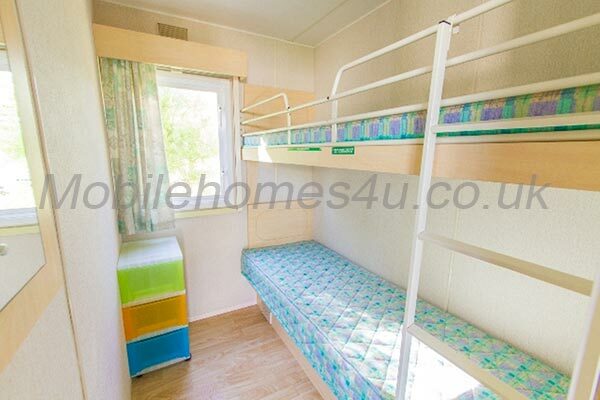 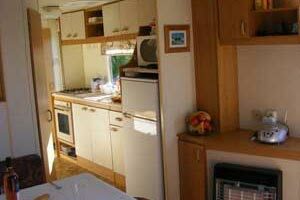 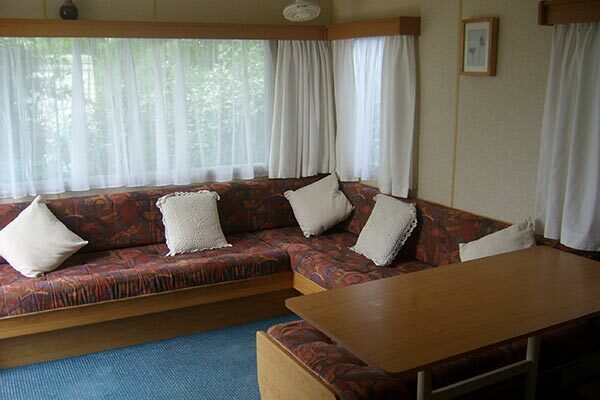 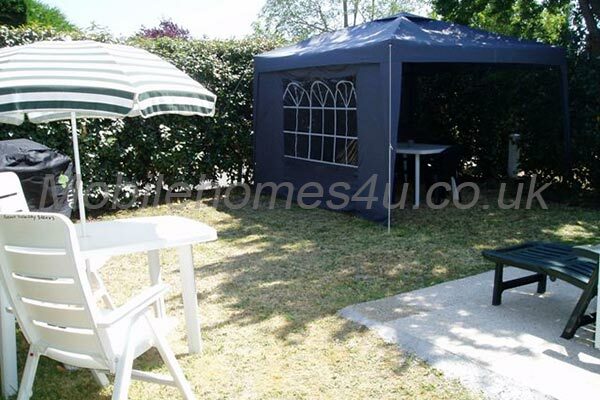 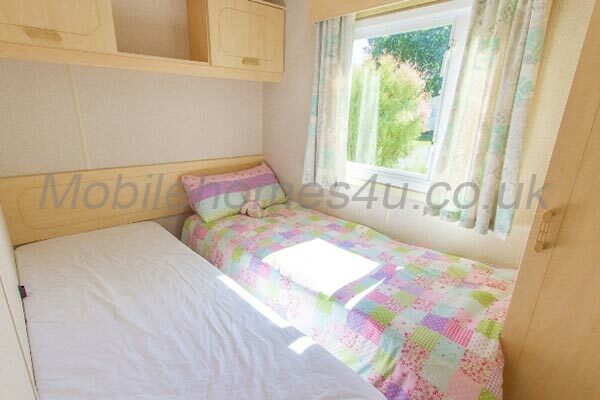 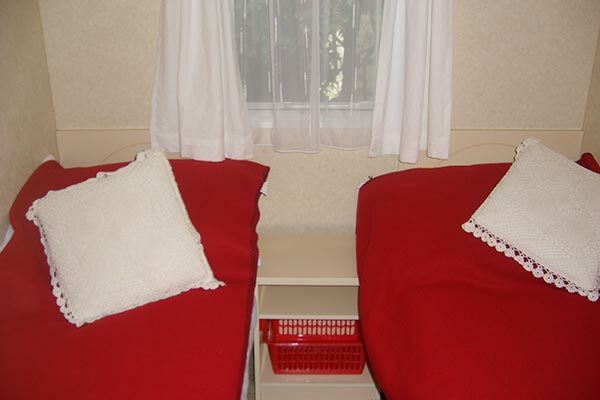 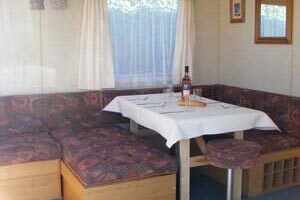 Hire a mobile home / static caravan in Camping Les Amiaux direct from the owner at lower cost. 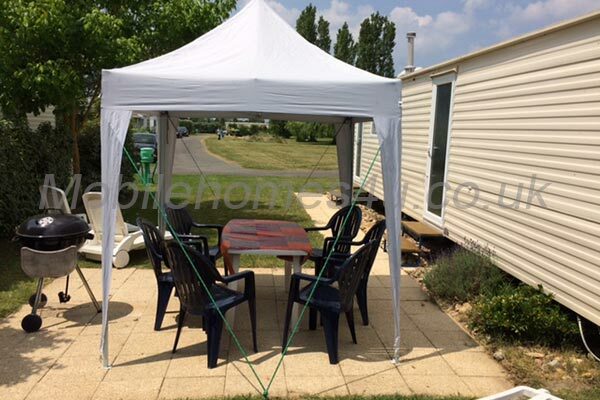 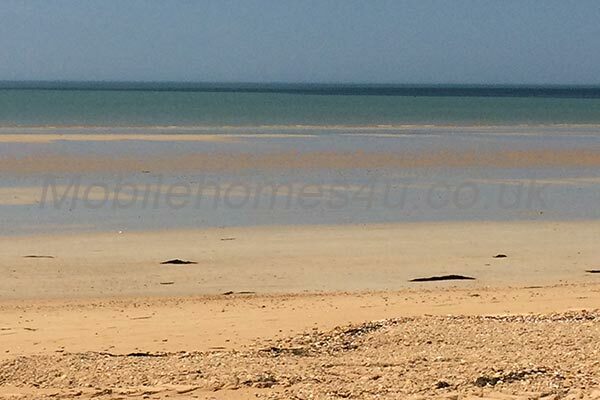 The site is located in Saint Jean de Monts, Vendee, France. 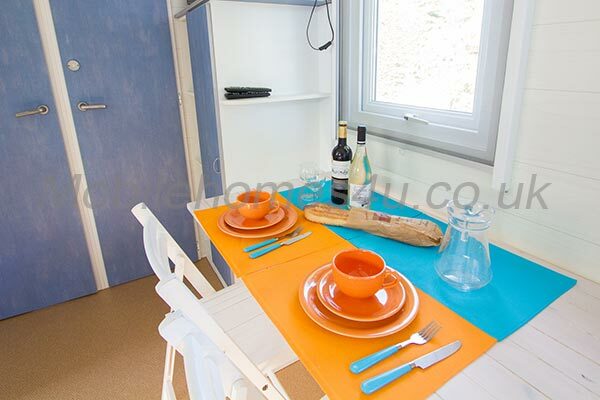 Browse through our private mobile homes in Les Amiaux to find the one that is perfect for your ideal holiday. 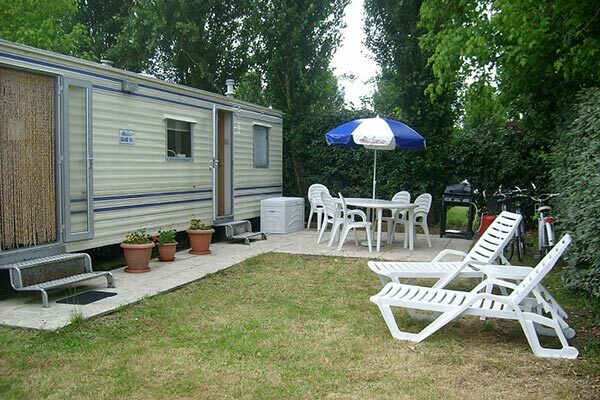 Camping Les Amiaux is holiday park situated just outside St Jean de Monts and is popular with the British, Dutch and French. 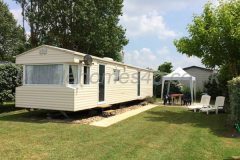 It is independently owned and not part of a big chain but has great facilities, entertainment and no passes/wristbands are needed. 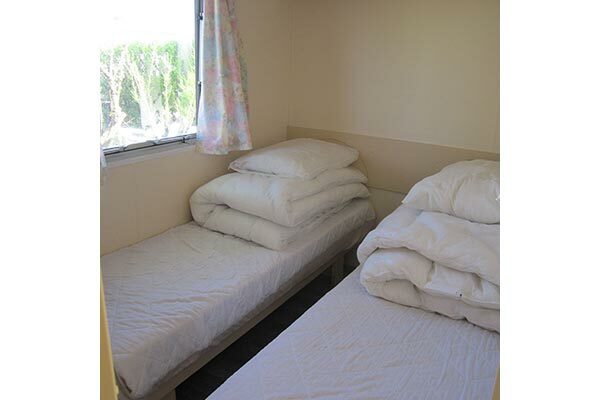 All reception staff speak English. 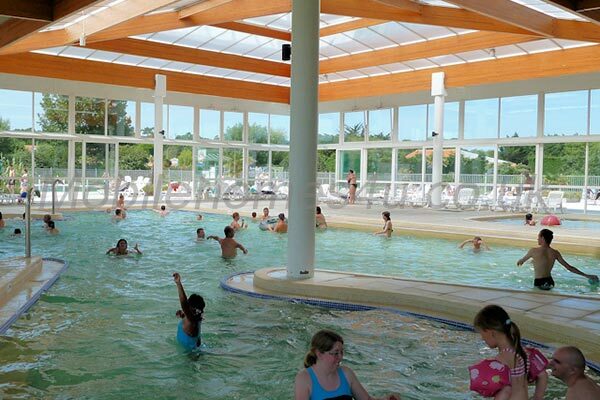 Facilities include indoor and outdoor swimming pools, water slides, splash zone, tennis courts (free to use), table tennis and football/basketball court. 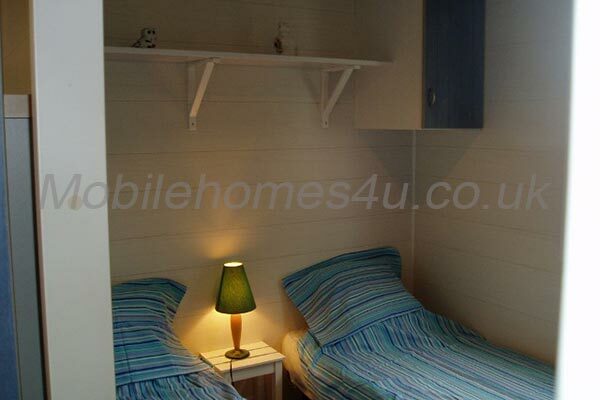 Bike hire is also available on site. 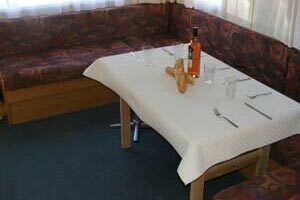 The bar is friendly with a nice outdoor area and serves food and shows sporting events on TV. 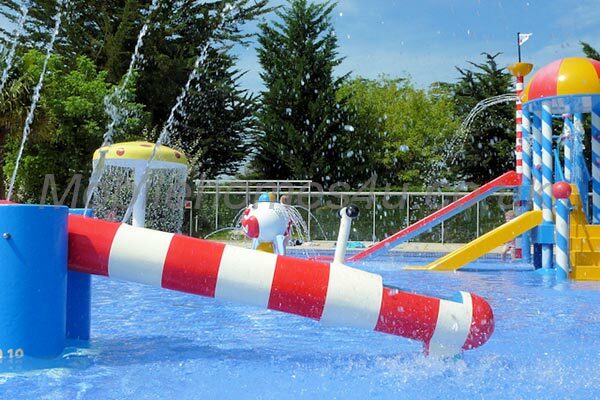 During peak season there is regular entertainment consisting of music acts, magicians, karaoke, discos, etc plus kids club for younger children. 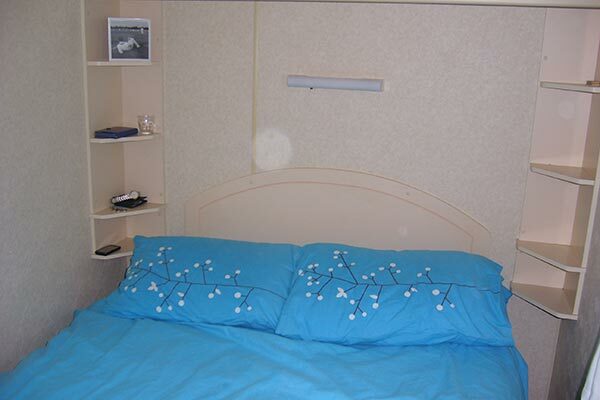 Les Amiaux is in between St Jean de Monts and Notre Dame de Monts. 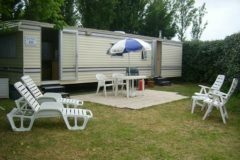 St Jean de Monts has a lovely old town plus more modern busy beach front with long sandy beach and lots of bars and restaurants. 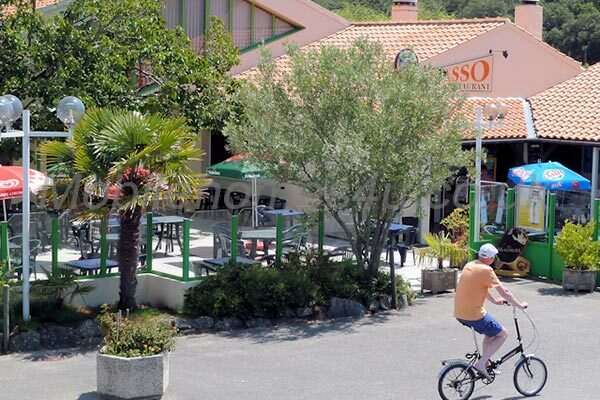 Notre Dame de Monts is smaller and quieter but is has a lovely beach and a few restaurants and bars. 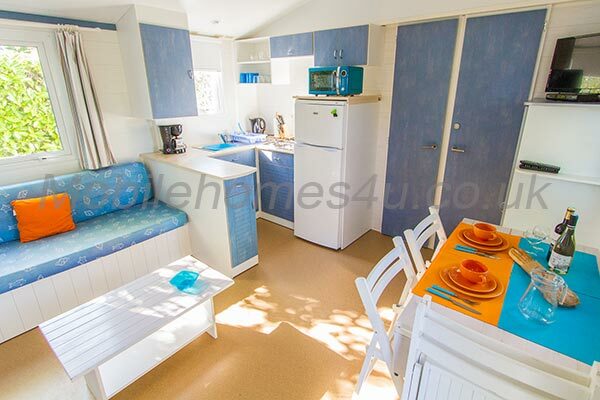 From the back entrance to Les Amiaux you can access the beach via a short walk through woods. 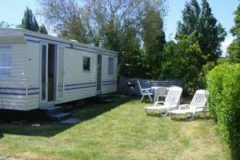 A cycle/pedestrian track goes through these woods and runs up to Notre Dame de Monts, Noirmoutier and even further up the coast. In the other direction the track goes to St Jean de Monts then down to St.Gilles Croix de Vie and beyond. 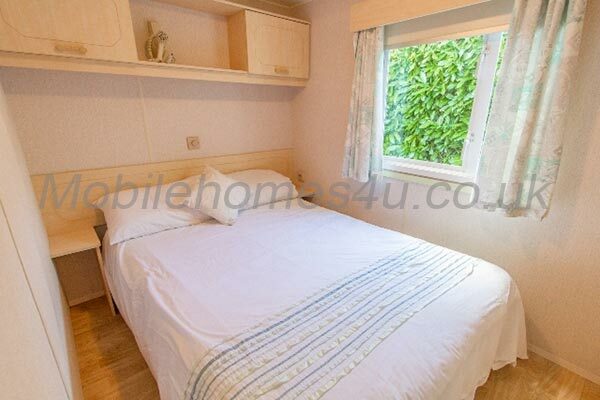 A perfect place to stay for cyclists! 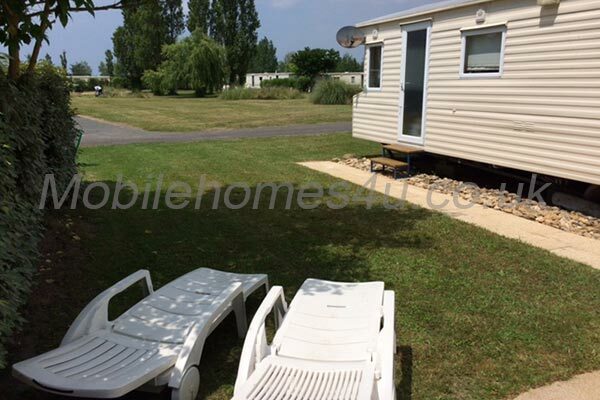 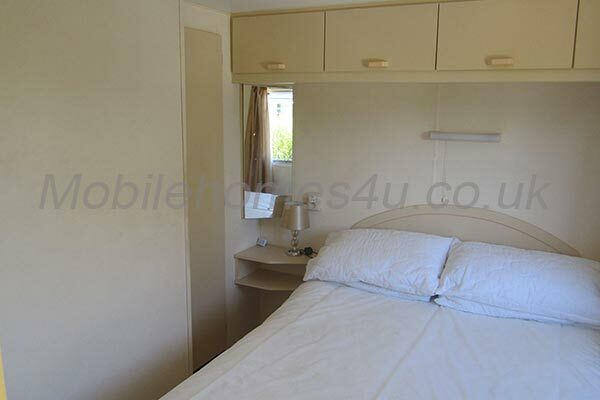 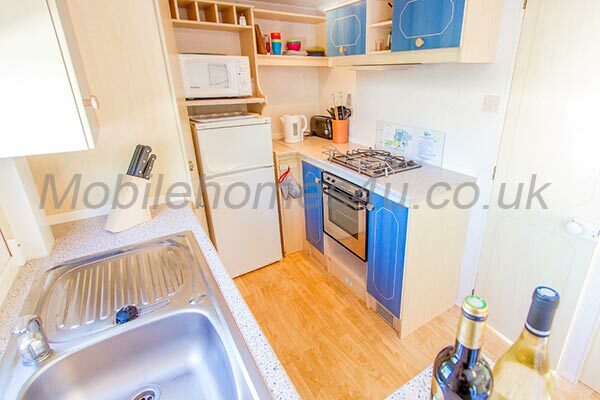 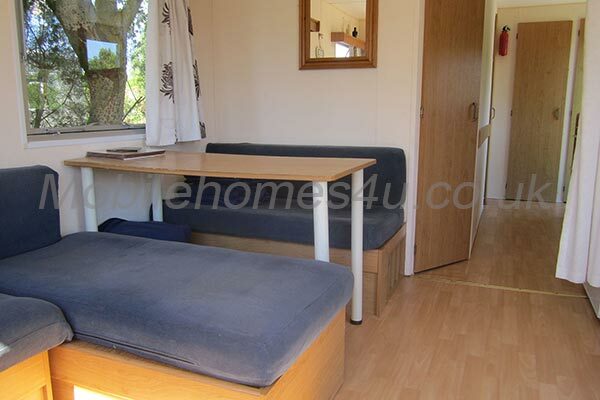 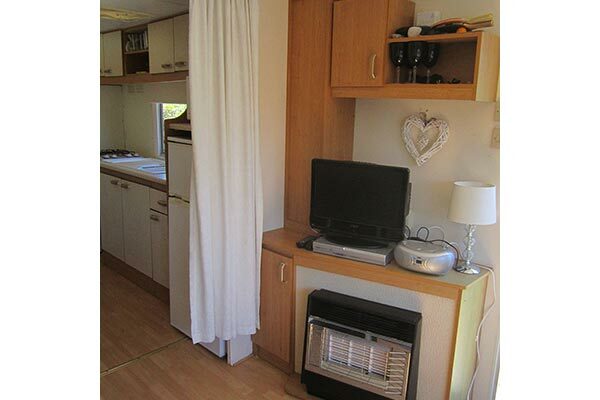 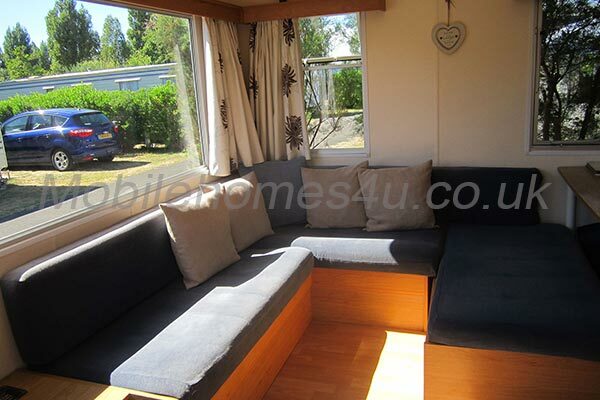 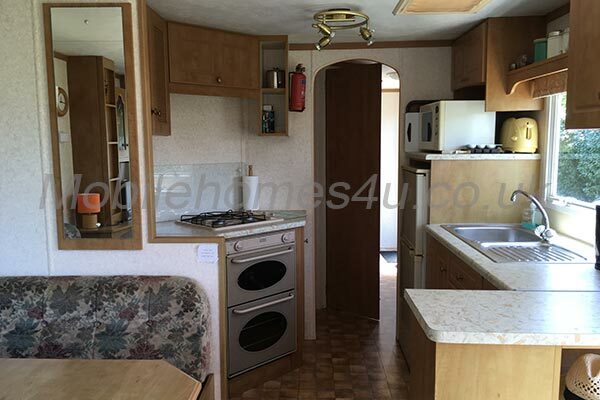 To enquire about hiring any of the mobile homes in Les Amiaux please contact the owner directly. 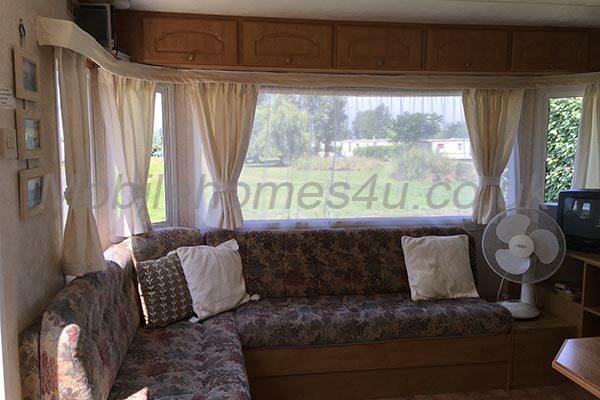 You can also view more caravans in Vendee by visiting our Pays de la Loire (Vendee) caravans page.